If you have poor credit it's time to start working towards a better credit score. At some point in our lives, many of us are faced with the difficult decision of borrowing money. Most of the time, the need for a loan arises from emergency personal reasons or for business reasons. Either way, getting approved for loans factor in a very important aspect, your credit score. A good credit score can help you get approved for loans faster and also enables you to get the best interest rates. On the other hand, a bad credit score can make it quite difficult for you to get a loan since it will have to be at the lender's risk. A bad credit score can mean trouble during a financial crisis. To avoid such situations, if you happen to have a bad credit score, it is best to consider the ways you can fix it. Credit reports are free and contains detailed calculations of your credit score. In certain cases, some errors such as a wrongly entered late payment can affect your credit score. You can request for credit report on a yearly basis from a credit bureau. It is important to note that the calculations used by different credit bureaus can vary and therefore it is best to collect your credit report from the three major credit bureaus, namely, Experian, Equifax and TransUnion Regularly checking your credit reports to make sure that all entries are accurate is the first step in improving your credit score. A credit report also helps you narrow down the areas you need to work on. If you happen to find any errors in your credit report, you need to write a letter requesting correction to the credit bureaus. If you happen to find more than one error, it is best to dispute each error separately since too many disputes at once can cause the credit bureau to dismiss the issue. If you already have a bad credit score, you may find it difficult to get a raise on your credit limit. Despite this many banks do agree to raise the spending limit on credit cards. This can be effective in raising your credit score since it factors in the credit utilization. As long as your credit use remains below 30 percent of the credit limit, you can easily improve your credit score. 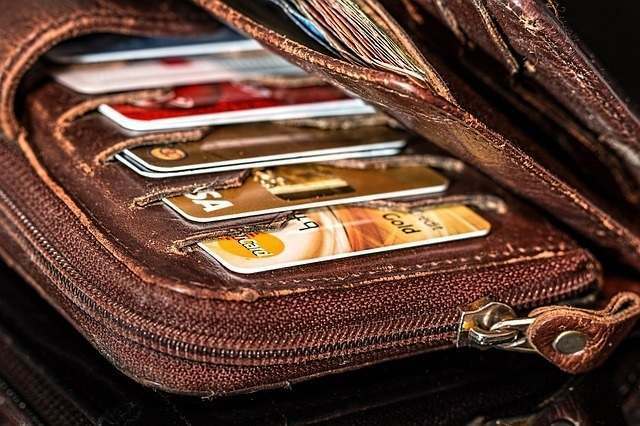 While raising the credit limit however, it is important to remember not to spend any more than you should else you will find yourself in deeper debt. Maxing out your spending limit instantly acts as a negative factor in your credit score. 35 percent of your credit score depends on your history of monthly payments. That is a very large figure and it is why you should pay attention towards clearing off your past debts. Pending payments can have a negative impact on your credit score. Any account that has not been settled 180 days after the due date will be charged off. This reflects on your credit score. On the other hand, if you manage to settle a past due account before the 180 days limit, you are likely to have a narrow escape. The only setback is that with increasing delay, the payments get higher. Starting a new credit account when you are already struggling to settle your previous accounts seems to be a bad idea. In reality however, the new credit card will increase your available credit thereby having a positive impact on your credit score. When taking out this new card, make sure that you do not charge a balance to it. The purpose of taking a new credit card is not to use it but rather to improve your credit score. The advantage of paying off high interest accounts as soon as possible is that it sits well with your bank and therefore your credit score. Start off with at least $100 a month towards high interest accounts and not only will your credit score improve, but once you have paid off such accounts, a large part of your financial burden is over. High interest accounts are financially more burdening than low interest accounts. If you can manage to co-sign on someone's credit, someone with a good credit score, it can help you improve your credit score. 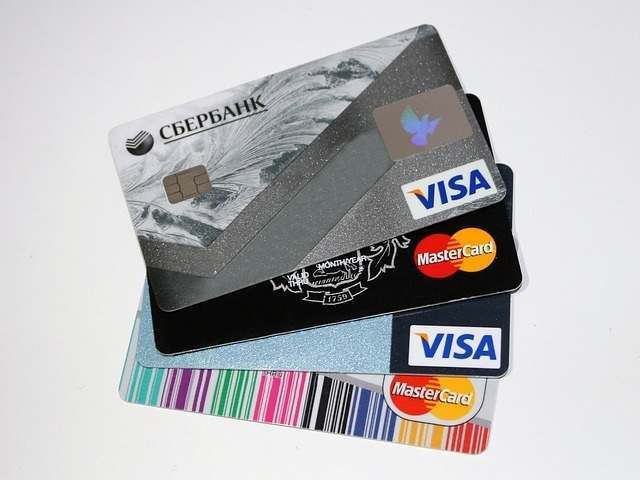 In such a case, each time you use the credit card, it will be not be charged to your account. It is better to sign an agreement so that the burden of payments does not fall on one person alone. If you have had a credit card account for, say 10 years, and if you have decided to close it off, it can adversely affect your credit score. The best thing is to not close and pay off any debts associated with it. It is always a smarter move to close off your latest credit card accounts. These are a few ways to can start your poor credit on the path to better or good credit. It does not happen over night and will take some effort but you can do it and it will be worth it in the end.